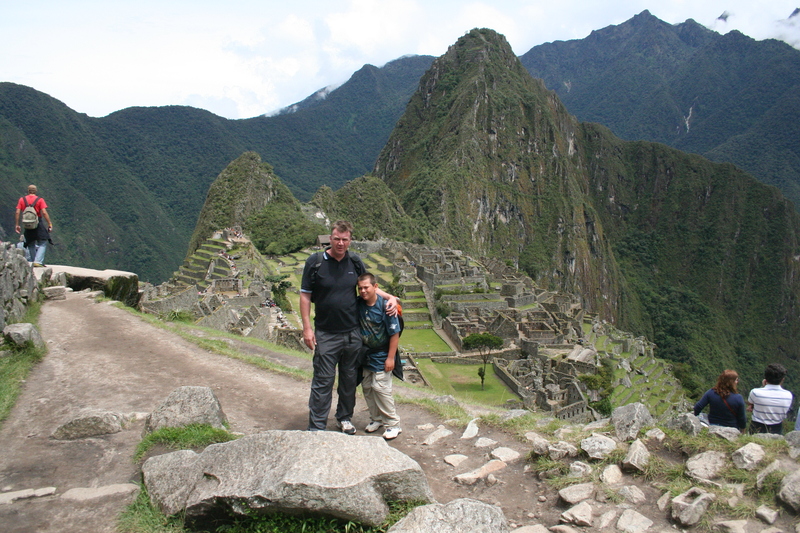 A journey to the mysterious Inca ruins at Machu Picchu. This was one of the many things on our bucket list and we were not disappointed. 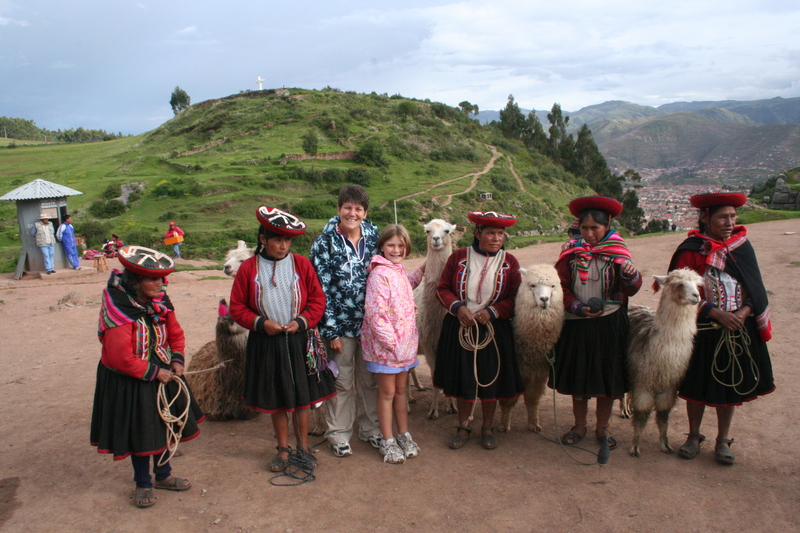 Set a 12,000 feet above sea level Cusco, the ancient capital of the Incas, has a fantastic history . It is the gateway to the magnificent Andes. 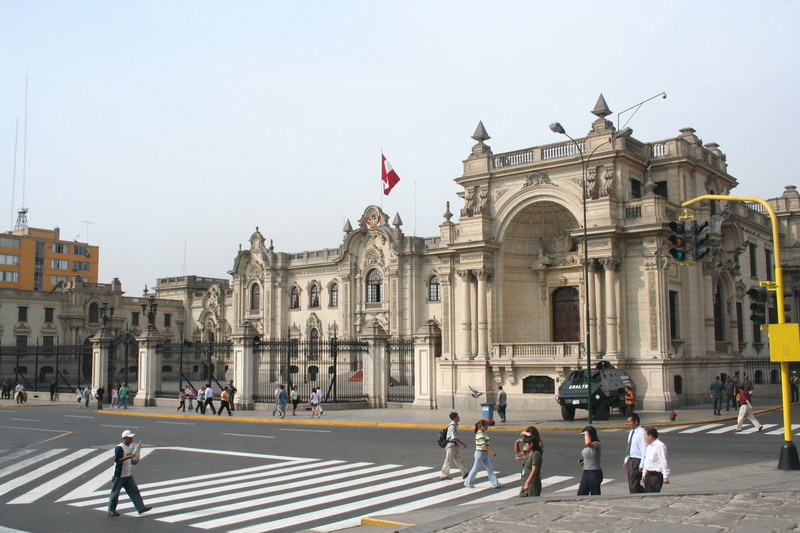 While much of northern Peru operates on the same plug shape as the United States (Type A), parts of the region and most of southern Peru use what's known as C-type outlets and the entire country runs on 220-volt currents, which is higher than America's 110-volt standard. If you plug in a 110-volt appliance to any of the sockets in Peru, prepare yourself for a puff of smoke and a broken piece of equipment.